Was it not just #yesterday? I It’s the last stretch of the year, and I feel crying because my crazy days will not end until February, or maybe March. #yesterday. I got an invite to join ARC running club’s Christmas party with Lahug SPED school. 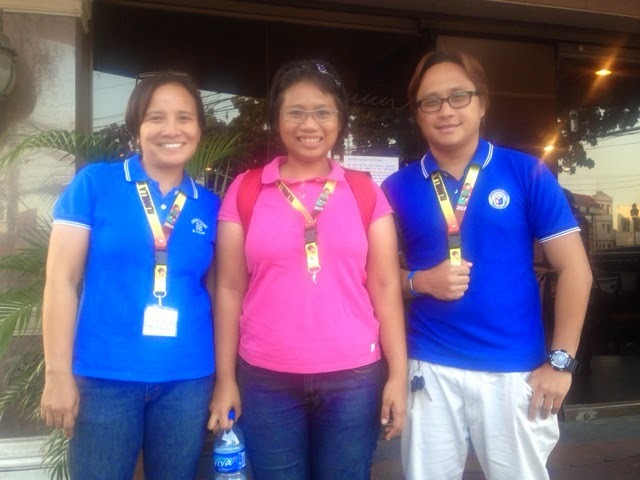 With the SPED teachers of Lahug Elementary School. Then went straight to Minglanilla to present Runnilla to the beneficiary barangay Cadulawan. How crazy fast this year was. I feel like it was just yesterday when i promoted Runnilla, and now i’m back at promoting it again. And, you think it’s going to be easy the next time? No. As they, it does not get easier, you only get stronger. In this case, it does not get easier, i learned a lot from the experiences that i have now more things to do based on those learnings.